Hiring us means you get professional, well-trained, and experienced drivers. All of our vehicles are fully insured and are always safe for travel. This is important, especially when the city in which you are traveling is new to you. All of our drivers are locals of Central Florida and are well acquainted with the area. We know all the fastest and most efficient routes to quickly and safely get you to your destination. Don’t let the anxiety and stress of driving around an unknown city with an inexperienced driver start your trip off on the wrong foot. Leave the driving to us, and we’ll start your trip off right. Most people think that hiring a driver is bound to be expensive, but it is actually a very cost-effective decision. 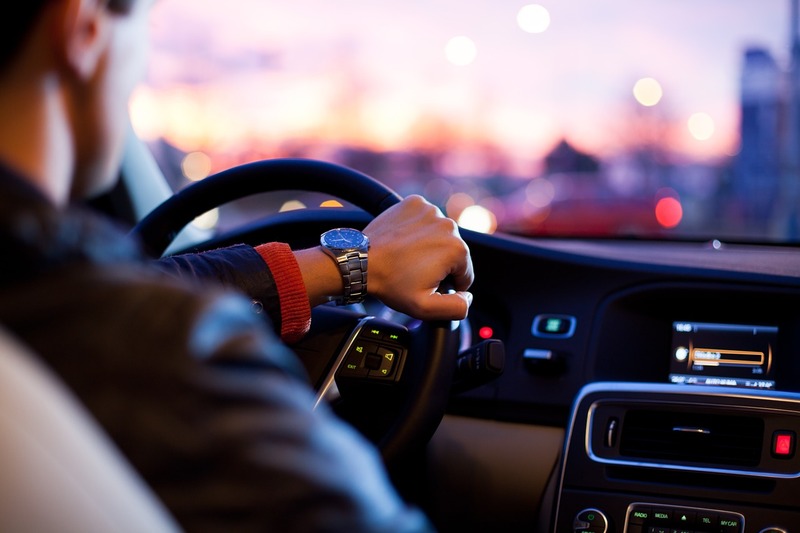 When you hire a transportation service, you don’t have to worry about the extra fees that come with renting a car, including parking fees, extra insurance, and fuel. Have assurance of a fixed rate when using a reputable airport transportation service. Other transportation companies use pricing techniques that calculate your rate based on miles and time of travel. This pricing technique can sometimes as much as double your originally quoted trip price if unexpected factors like traffic and road detours affect your travel route. Orlando is a heavily populated area and a major tourist destination. Traffic is almost inevitable; have peace of mind by using a reputable airport transportation service with a fixed rate. Arriving late to the airport and missing your flight is a nightmare for any traveler. When you use a professional transportation service to get you to the airport, you are sure to arrive on time. At Black Diamond, we track your flights and monitor delays, adjusting the time of your pick-up and drop-off accordingly. No matter the Central Florida airport you’re traveling through, we’ll get you there with plenty of time to spare. Road construction and traffic delays are big stressors that can easily be avoided. At Black Diamond, our dedicated team of drivers track traffic patterns to ensure we take the fastest route to get you to your destination quickly and efficiently. 6. A proper, warm welcome! Allow us to greet you with a warm welcome at the airport terminal and take you to one of our luxury vehicles for a comfortable and relaxing ride to your final destination. We’ll make sure we get you there safely while you cruise in comfort. Just sit back, relax and leave the driving to us.